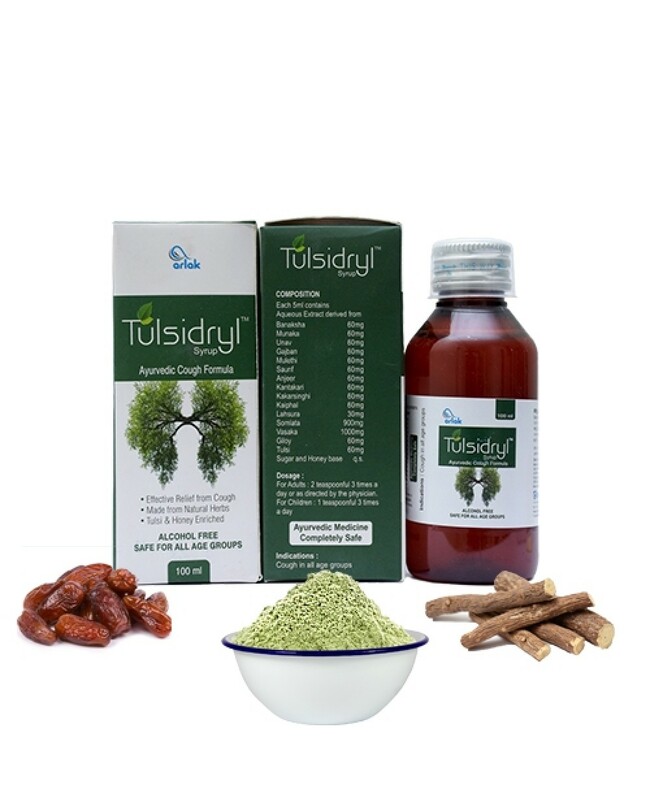 Tulsi is one of the well-known things in India. It has several medicinal properties that help in preventing the body from several diseases. 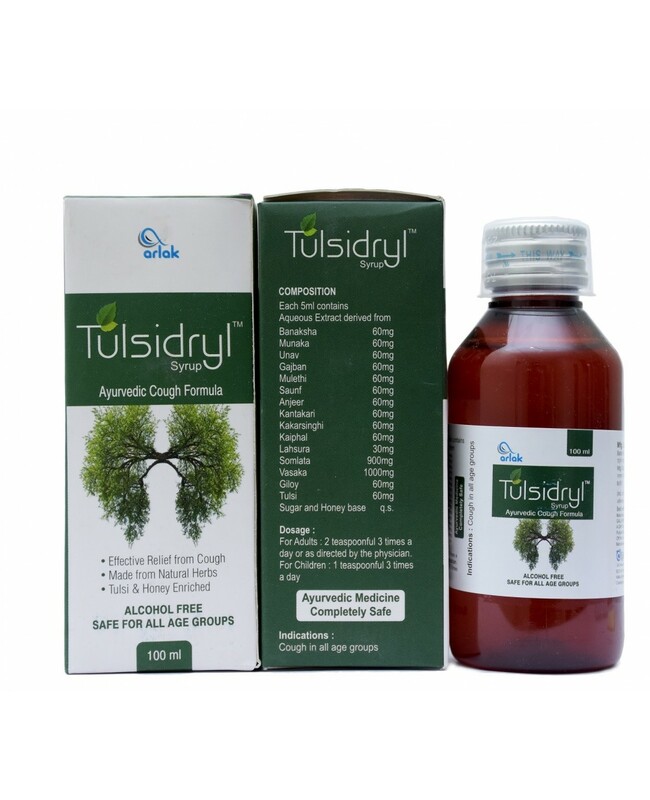 So Arlak Bring Arlak Tulsi Dryl that consist of ingredients which helps in treating several health issues. You can prevent yourself and your family from Cough and cold problems. It has natural properties that help in boosting immunity. Also, the antioxidant properties of this product help in providing the protection from harmful bacterias. You Just Have to consume 5-6 drops with water early in the morning. SCO 6, Wadhawa Nagar, Near Hotel Sunpark.